Celebrities Love Hawaii Vacations, Too! What do you do when you need a break from the paparazzi? Or just wrapped up your latest movie? Take a Hawaii vacation, of course! For many celebrities, a Hawaii vacation is the best way to unplug and relax—away from the watchful eye of the media. In fact, Hawaii is one of the most popular vacation destinations for celebrities looking to rejuvinate in paradise. Why? For many of the same reasons most people come here: beautiful beaches, picturesque landscapes, and a laid-back lifestyle. For celebrities in Hawaii, though, a vacation here offers something even more important, a chance to unplug from the paparazzi. Aside from curious locals, most people in Hawaii are respectful of celebrities’ private time, something many celebrities want and need on vacation. Who’s taken a Hawaii vacation recently? Read on and find out! Just last week, Cleveland Cavaliers basketball star, “King James” (that’s LeBron James to those who don’t follow the NBA circuit) brought his entire family to Kona, Hawaii and recorded much of his vacation on Instagram. 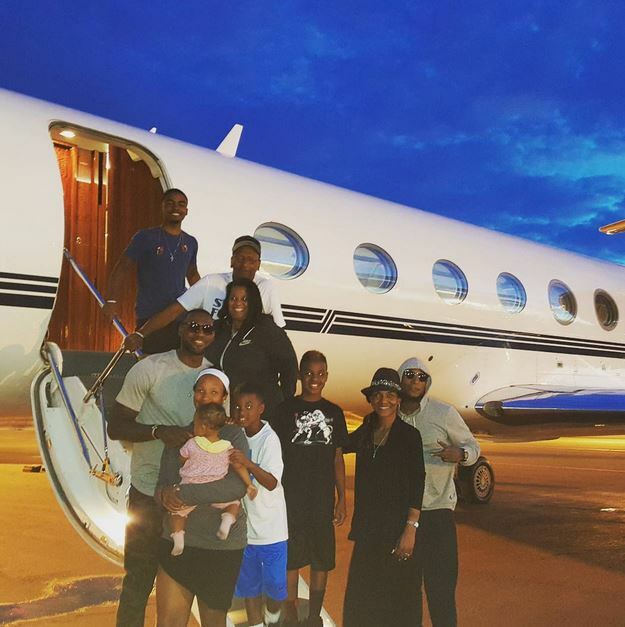 "King James" and his family vacationed on the Big Island last week. 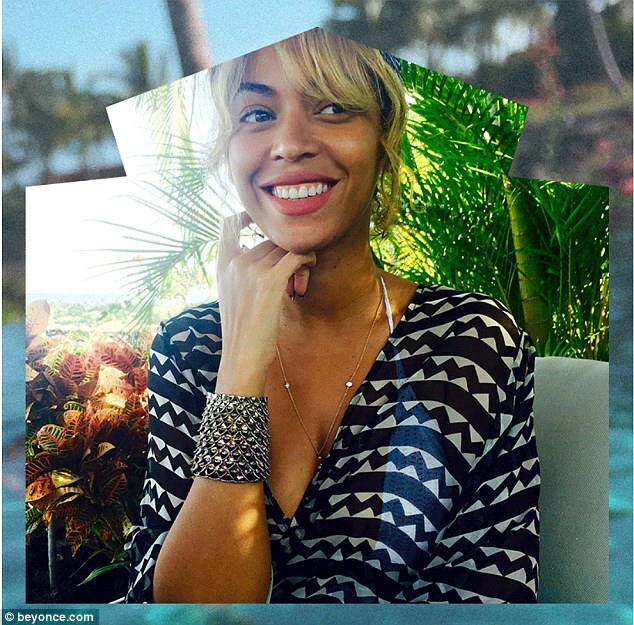 Back in April, Beyonce and Jay Z celebrated their seventh wedding anniversary on the Big Island and posted two videos of their vacation on Instangram, as well. Their Hawaii vacation even included a ride in the back of a pick-up truck! And, don’t forget President Barack Obama, who spent the holidays with his family in Kailua on Oahu. After signing the fiscal cliff bill remotely, he flew ten hours to rejoin his family here. Jude Law English actor, film producer and director was seen on Maui. Jessica Simpson Recording artist and actress was spotted on Oahu. Camille Grammer Television personality spends every Christmas in Hawaii and this year was no exception. Formula One ace Lewis Hamiltion and pop star Nicole Scherzinger. Kenny Chesney American country music singer and songwriter was here in Hawaii with his new girlfriend. Lea Michele and Cory Monteith American actress/singer and Canadian actor were seen enjoying beach fireworks. Brandy Norwood R&B star spend the holidays here. Sean Penn American actor, screenwriter and film director was seen at the beach here on Maui. Kip Moore Country music singer-songwriter is here surfing the islands for the holidays. Ben Stiller Actor, screenwriter and movie producer was back here on Kauai enjoying stand up paddling. Julianne Moore Actress and children’s book author spend the holidays in Hawaii. Pamela Anderson Actress spent the holidays on Maui. Tom Arnold Television actor was vacationing on Maui. So, next time you’re in Hawaii, keep your eyes peeled for celebrities in Hawaii—you never know who you’ll see!